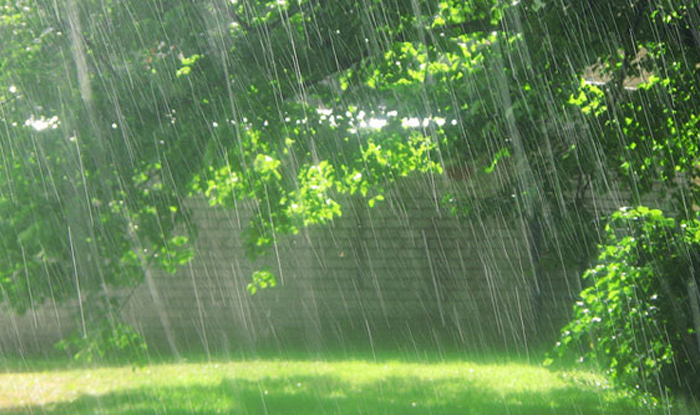 India is one of those countries that is largely dependent on rain because it is an agriculture-rich nation. There are so many different types of crops grown here that even the slightest deficit or excess can make a lot of difference to the entire country. Imagine how happily the farmers, their tired animals, and even the birds must be dancing and rejoicing when rainfall cools the earth and waters the soil! But economics aside, monsoons in India are wonderful for a number of other reasons, including the sheer beauty of the sight of rain making the greens of the trees and the hues of the flowers and fruits stand out brilliantly. The first few drops of water after the scorching heat are as welcome to us as a plate of our favourite dish; even more, perhaps! A complete list of the best places to visit during monsoons in India would be difficult to prepare because the impact of monsoon is so varied in different parts of the country. While some parts record the highest amount of rainfall received in the world, some places do not receive any heavy rainfall. But here is a list of some of the places that are fantastic to explore in the chill of the rainy season along with some warm clothing and a warm cup of chai! Lonavala – An incredibly beautiful place lying between bustling Mumbai and laidback Pune, Lonavala is a beautiful place in the SahyadriRange of hills that are dotted with many natural creeks and waterfalls. Tiger Point is one of the best spots to hang out with your friends and watch as the sun rises or sets. Its proximity to other wonderful places such as Mulshi dam and Khandala make it even more popular for adventure lovers because there are ample forts, caves, and trekking hills that you can visit towards the end of the monsoon season too. 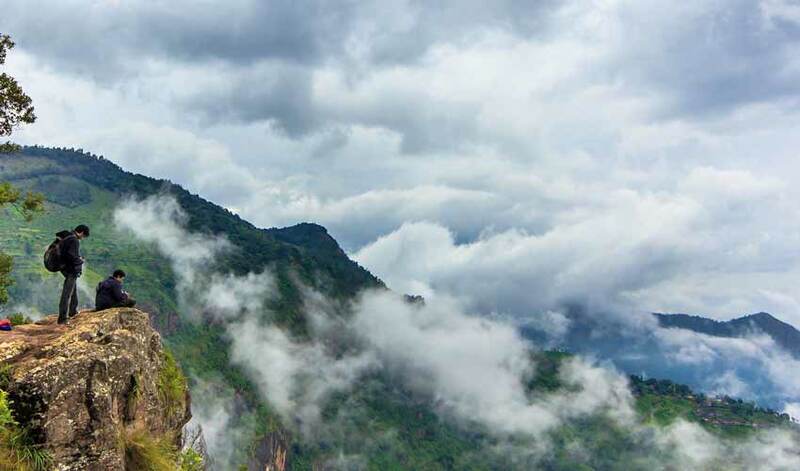 Kodaikanal – One of the best places to visit in the monsoons in India lies in Tamil Nadu in the lap of the Palani range of hills, also in the Western Ghats of India. This is popularly known as the “princess of hill stations” because it is dotted with several lakes, has many waterfalls, and offers endless vistas of Greenland and tranquillity to a person, who wants to absorb every good feeling about the monsoon. Andaman & Nicobar Islands – This is one of those places in India that is beautiful throughout the year, be it summer, monsoon or winter. A collection of hundreds of small islands, the Andaman &Nicobar Islands are renowned for their white beaches, good amount of wildlife, and several water sports. If you want a break from the greenery of the monsoons and would instead like to enjoy the feeling of rainfall while you are surfing in the ocean or spending some quality quiet time on the beach, then this is the place you must include in your travel plans. Well connected to the rest of India travel-wise, you can enjoy the feeling of having travelled to a slightly different part of the world because the way of living and the sights on these islands are very different from the typical Indian lifestyle. 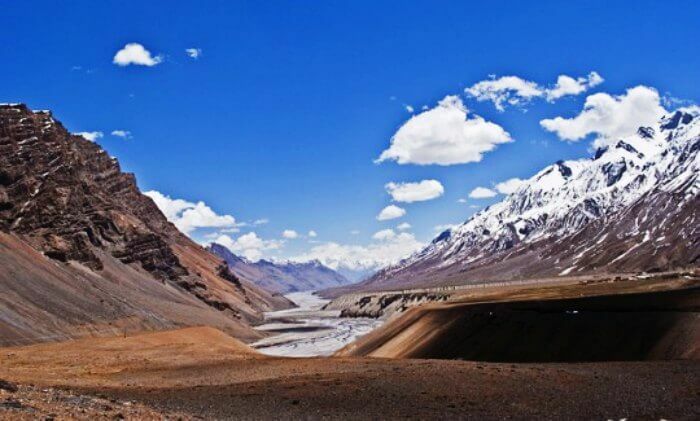 Spiti Valley – If you want to enjoy a good, long car drive, or you want to hike through long distances in one of the remotest parts of India that is filled with tall mountains and long expanses that are devoid of human life, then you must visit this valley. Also known as the “Little Tibet,” this valley has an air of solitude without being too lonely and is largely unspoiled by the pollution of man and man-made devices. Mountain bikers, adventure car drivers, and even strong cyclists would enjoy these plains because they are set against a backdrop of brown mountains and crisp blue skies that only become a little cloudy during the monsoons, thus letting you travel long distances without tiring yourself out too much. 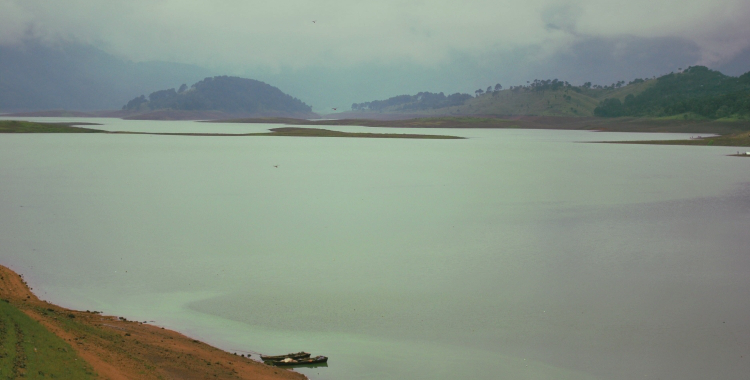 Shillong – If you visit a place that is generally known to receive the highest amount of rainfall in the entire country, can you expect anything but lush greenery, a great variety of flora and fauna, and amazingly beautiful sceneries? While you travel in the traditional cabs and carts that blare an interesting mixture of rock and folk music, you can travel on winding roads that have an amazing collection of clothes, spicy and warm dishes, and flavourful tea? The people here would point you out to houses that are deeply nestled in the greens and browns of the hills that can be rented during the monsoon to get in closer touch with rains and nature. Shillong is surrounded by hill ranges such as those of Jayanti and Khasi, thus making it a basin city that has amazing climate throughout the year and some of the most fabulous places to watch rainfall. Darjeeling – Another hilly area that is quite popular amongst travellers both Indian and foreign throughout the year, Darjeeling is no just famous for its tea and beautiful handicraft pieces. This place is also famous for receiving some of the highest amount of rainfall in the country, thus making it a beautiful place to visit during the monsoon season without suffering the negative effects of humidity. 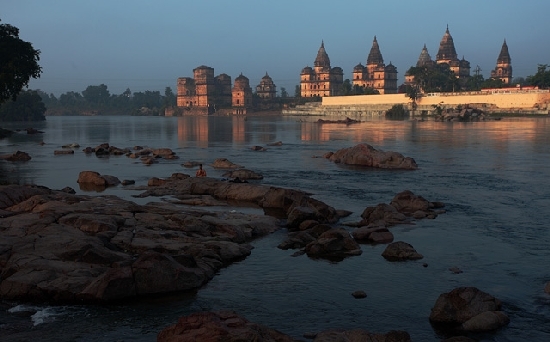 Orchha – Bet you hadn’t heard about this place or know that it was one of the most sought after monsoon destinations in India! Located in the heart of India in the state of Madhya Pradesh, this is also another part of India that receives above average rainfall. It is located on the banks of River Betwa and is famous for its orchards of custard apples. Apart from enjoying these juicy fruits, you can also explore history in this place by visiting the various forts and palace that dot this town and which are renowned for the architectural beauty. Some of the other places that can be considered as the best places to visit in the monsoons in India are Chikmagalur in Karnataka, Wayanad and Munnar in Kerala, Ooty and Coonoor in Tamil Nadu, and Mahabaleshwar, Alibaug, and Panchgani in Maharashtra.